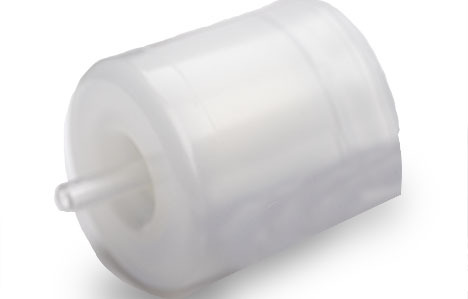 The preferred choice of perfusionists during critical operations, Pentair offers high efficiency Prebypass Filter Capsules which help to provide bacteria-free air, gas, and fluid delivery to patients to promote a complication-free recovery. These devices effectively reduce microemboli and other potentially harmful particles during the priming of cardiopulmonary bypass circuits. 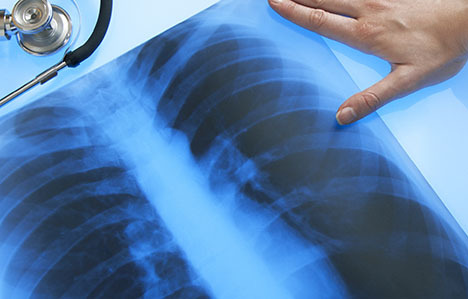 Providing bacteria-free air, gas and fluid to patients. All designs have gone through a rigorous product development cycle, including a battery of test to help assure reliable performance. As an FDA registered, ISO 13485:2003 Quality Certified Company, we not only manufacture in accordance with the most stringent Food and Drug Administration (FDA) requirements, we raise the quality paradigm to a new level by strictly controlling the manufacturing environment through highly automated and sophisticated processes. These measures help to assure that our products perform to unsurpassed quality levels – each and every time. Pre-bypass filter for priming cardiopulmonary bypass circuits. 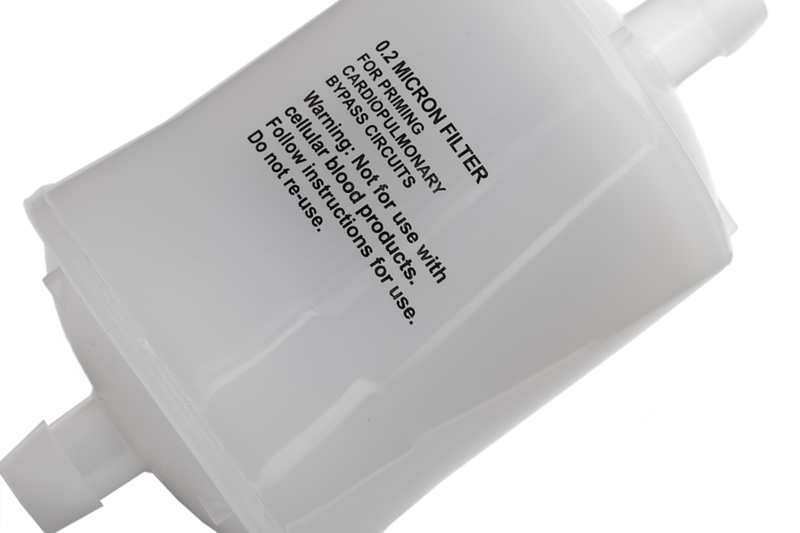 The primary function of these filters is to reduce micro emboli and other potentially harmful particles which could remain in the circuit for improved patient care during critical operations. The Pre-bypass filters are used to filter and remove fine particulate matter and bacterial contaminants down to 0.2 micron.